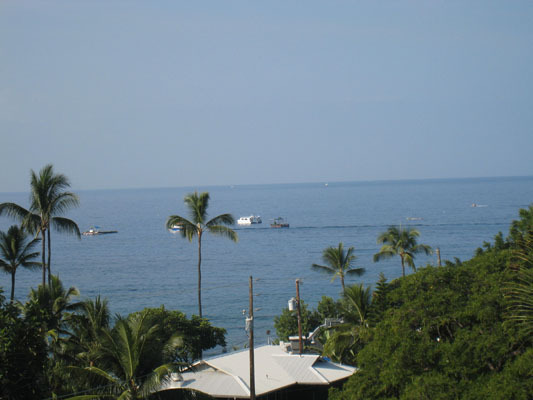 Kailua Village Condos are located just one block from the ocean and beach, in the heart of historic Kailua-Kona on the big island of Hawaii. 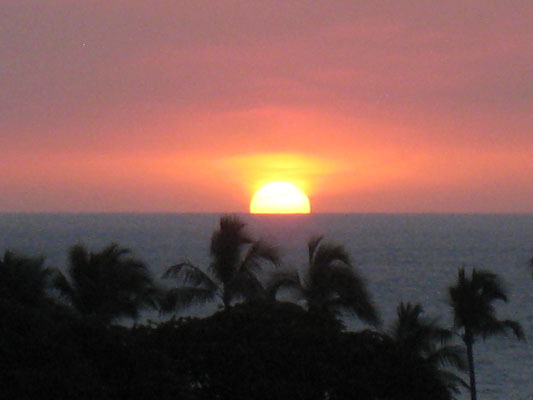 Centrally-located close to the Kona Inn Shopping Village and the historic Moku'aikaua Church. 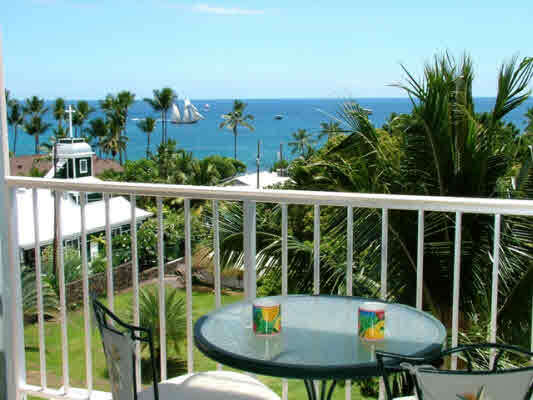 Our beautifully renovated condo is located 6 stories above the Pacific ocean with unobstructed views from our lanai. 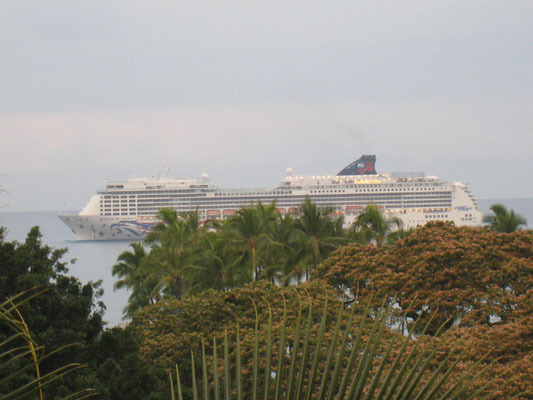 Enjoy the gorgeous sunsets, see cruise ships, and watch whales, and then walk to the island's best restaurants and shopping!